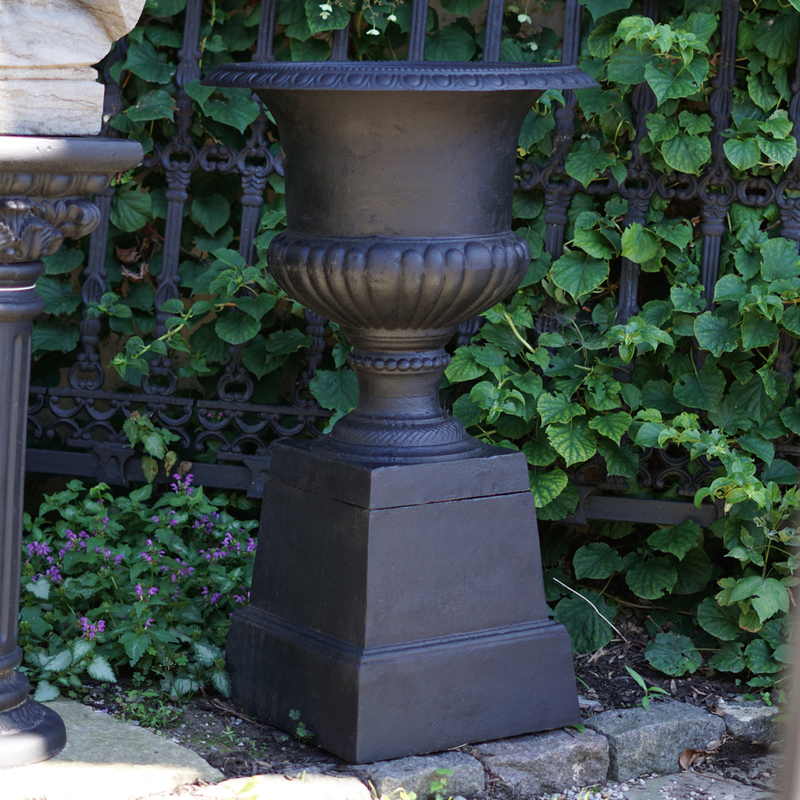 LARGEST SELECTION OF CAST IRON GARDEN PRODUCTS IN ONTARIO! 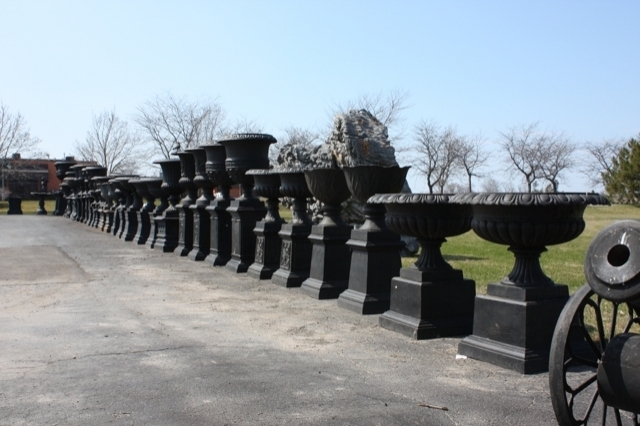 With the largest selection of cast iron garden urns and statues in Ontario, we have tons of great product in stock and ready to go. Come in today or visit us online to see the full collection. 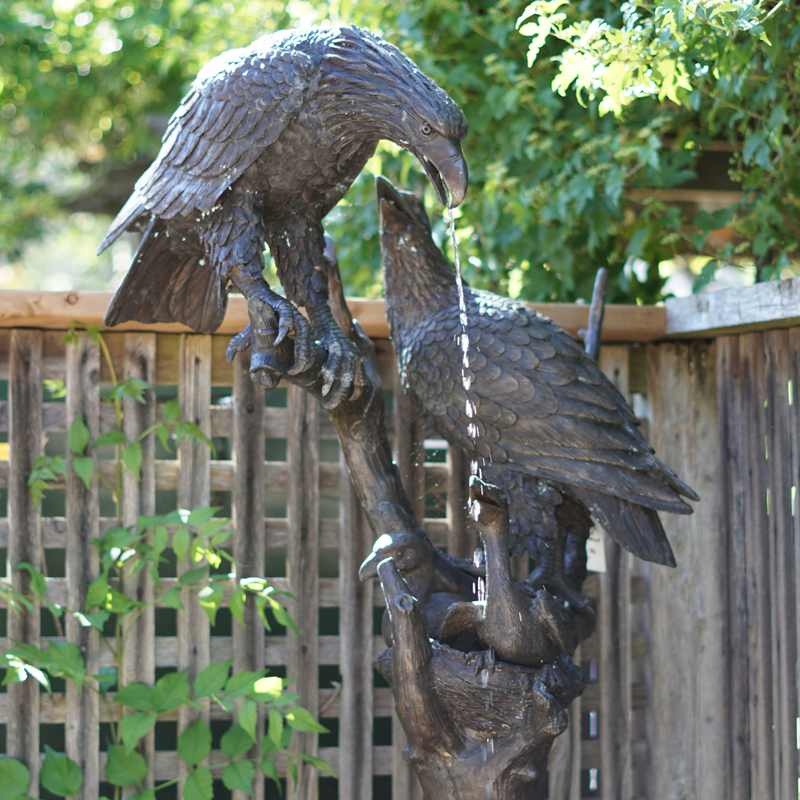 Come in or look online to see our full collection of unique bronze fountains, statues and garden accents! 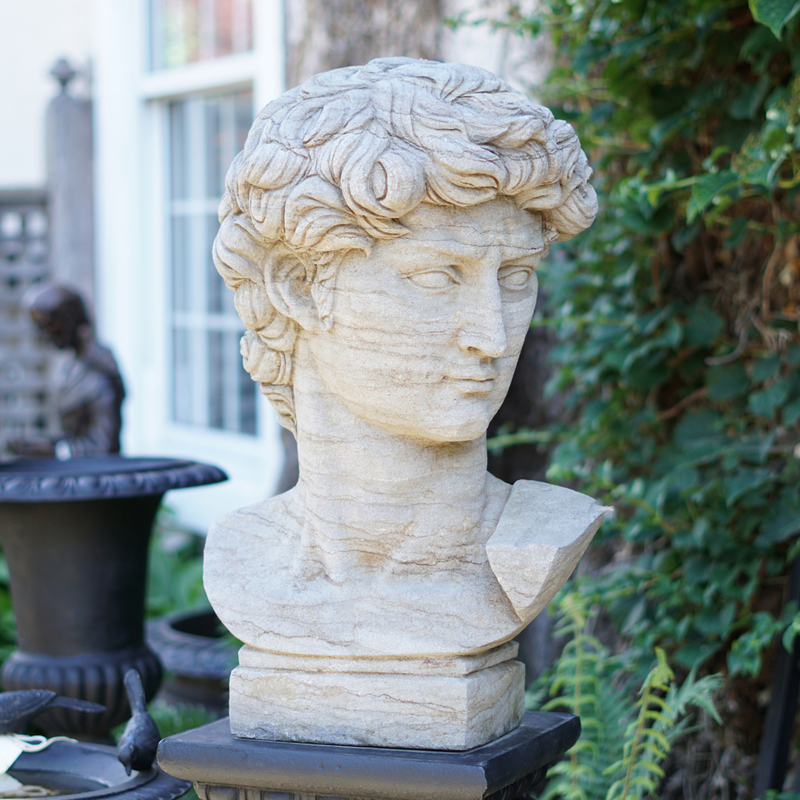 You will be amazed at the variety of pieces that we have in stock! ARE YOU IN THE BUSINESS? We love to help others in the outdoor living business. Contact us about our dealer program, or to register your company with us. 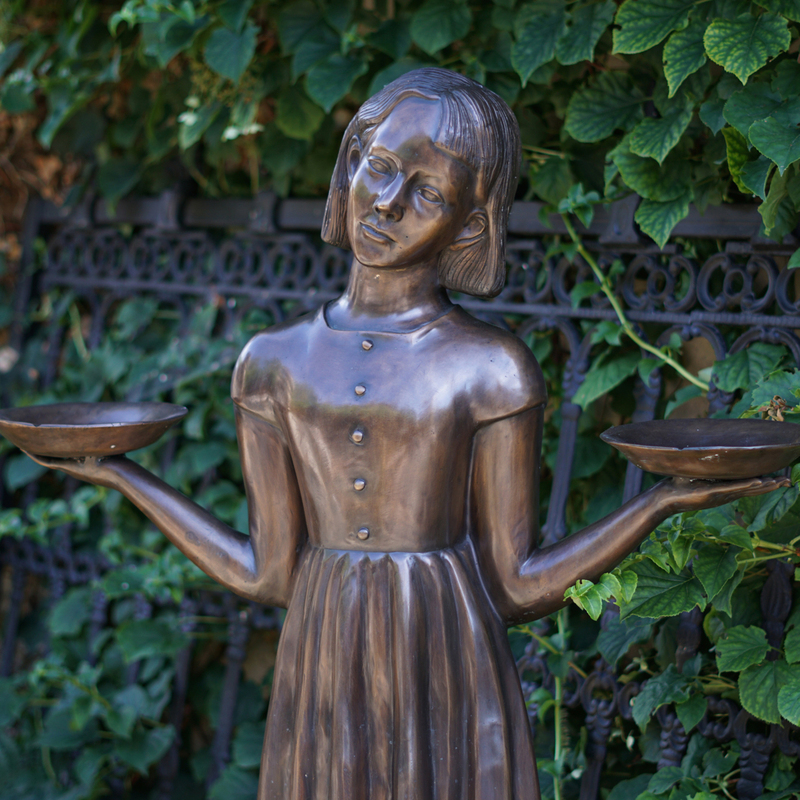 We look forward to helping you find that one of a kind piece for your clients!